When the 1922 Everest expedition team arrived at their base camp in the Rongbuk Valley, Tibet, they already knew from their reconnaissance expedition the previous year that their approach to the summit of Everest lay up a side valley known as the East Rongbuk. But while they were familiar with its geography, they knew little of the terrain they would find there. Oliver Wheeler of the Survey of India had penetrated its lower reaches during his mapping in 1921, and the whole team had found a more roundabout route to the top of it over the Lhakpa La pass, but nobody had ascended the East Rongbuk Valley in its entirety. What they found when they came to ascend it in 1922 was a tumbling mass of jagged ice towers the size of buildings, completely impractical to climb over even by today’s standards. They kept away from this impenetrable barrier for as long as possible by keeping to the left hand side of the valley, but when they were finally forced onto it they found there was a route between these impossible pinnacles after all, on the medial moraine which formed a narrow sliver of rock down the middle of the glacier. Two years later the 1924 expedition team encountered a storm while their porters were ferrying supplies up this route, which led to their whole carefully calculated supply chain breaking down. Deprived of essential supplies some of them had to survive in -30º C temperatures on raw barley and a single blanket each (which they used for sleeping, not eating). By the time they managed to retreat to base camp loads were dumped by descending porters and strewn at random along the East Rongbuk Valley. Two of the men died from the injuries they suffered as a result of the storm, and the team gave the route the name Via Dolorosa or Sorrowful Way. 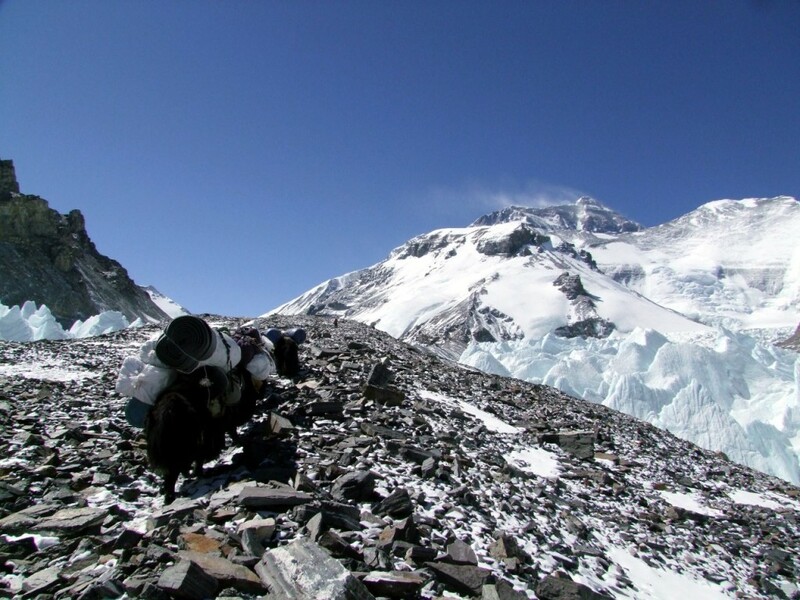 When I first ascended the East Rongbuk Valley myself in 2007, I found that although the terrain was rough underfoot and involved a great deal of boulder hopping, it was sufficiently straightforward for expedition teams to transport equipment up it on the backs of yaks. In fact, the four-legged furry bovines could make it all the way to Advanced Base Camp (ABC) at 6400m. The strip of moraine ran almost the entire length of the glacier, right up its middle. Although the jumble of uneven rocks and vast boulders made for difficult terrain underfoot, it presented a strenuous walk rather than a difficult climb. This moraine seems so remarkable it has become known as the Magic (or sometimes the Miracle) Highway. So if the highway is miraculous (or even magical), why did the 1924 expedition team call it sorrowful? Partly this was a reflection of the unhappy time they had transporting supplies, but it was also possible the ascent was not so straightforward as it is now. The moraine is being carried on a moving glacier, of course, so it changes over time. 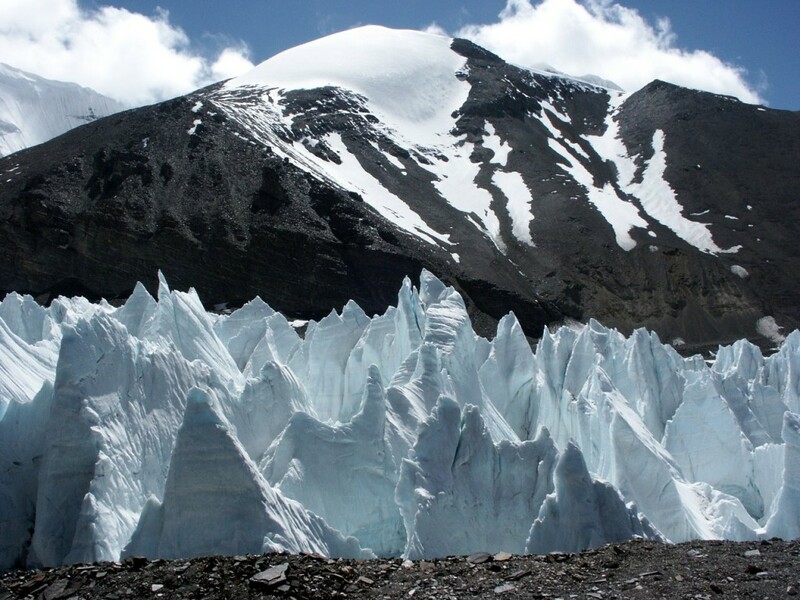 A feature of the glacier is the sea of towering ice pinnacles which present an impassable barrier. Unlike the penitentes formations many people see on Aconcagua and other mountains in South America, which tend to be about the height of a man and formed by sun and wind on fresh snow over the course of a single season, these are dozens of metres high and created by the pressure of the glacier crushing its ice into ridges as it gradually flows down the valley. We called them sharks’ fins, and they must have seemed a difficult proposition to skilled climbers, never mind Tibetan porters carrying heavy loads. Anyone who’s seen John Noel’s recently re-released and slightly surreal film of the 1924 expedition, The Epic of Everest, might wonder whether they weren’t in fact doing the Hokey Cokey up the East Rongbuk Glacier. But this maze-like solution to the problem of ascending it clearly still existed in 1934, when the eccentric Yorkshireman Maurice Wilson went that way. Lacking any climbing skills he had a wild dream of climbing Everest solo and unsupported, and persuaded three Sherpas from Darjeeling to guide him to the foot of the mountain. They stopped in the Rongbuk Monastery at 5100m, leaving him to continue alone. 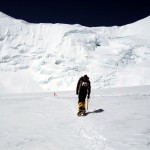 He found the easy moraine route on the lower part of the East Rongbuk, and managed to reach John Noel’s Frozen Lake Camp at around 6000m without undue difficulty. 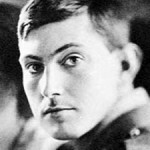 Above this, however, he became lost and confused and failed to reach ABC (known then as Camp 3) at all during his first attempt. So when did this straightforward route up moraine start getting called the Magic (or Miracle) Highway? Who coined the term, and is it the Magic Highway or the Miracle Highway? I’ve been searching for the answer to this question during some research for a book I’m writing, but have so far drawn a blank (as the bishop said to the actress). As far as I’m aware nobody used the term during the four major British expeditions to Everest of the 1930s, and for nearly half a century afterwards hardly anyone went that way. After the Second World War the Chinese annexed Tibet and the country became closed to outsiders. 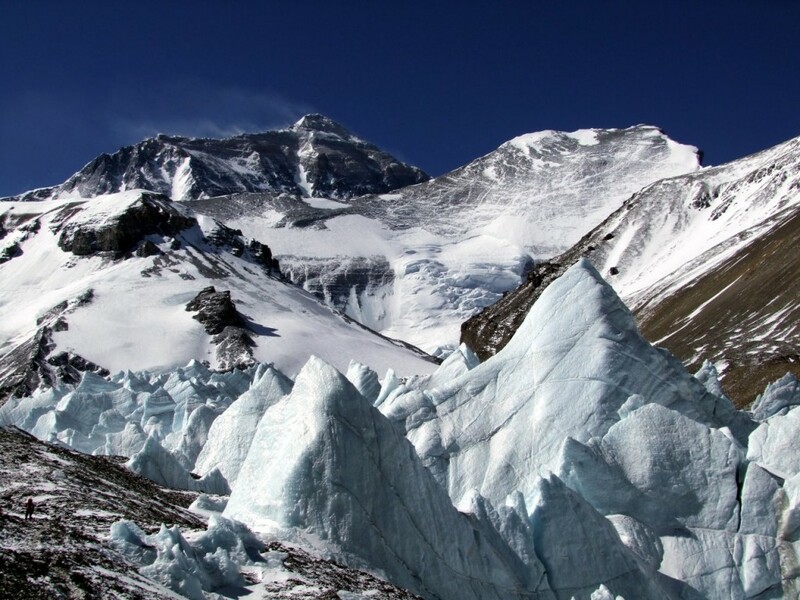 Two big Chinese expeditions to the north side of Everest took place in 1960 and 1975. Messner prefers to do things the hard way, so magic isn’t the sort of word he would use for something that makes it a bit easier. But if he didn’t, who did? If you think you may have an idea then do please let me know in the comments. In the meantime: here are some yaks leaping down the Magic Highway. Interesting Mr Horrell, I had always been under the impression that Georgie boy had named it the Miracle Highway in 1924. You cannot find any evidence of this? Not in the main expedition books, unless he mentioned it in his letters. In 1924 they called it the Via Dolorosa. 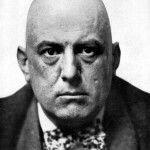 What gave you the impression it was Mallory? It feels to me like a more modern phrase. Great site and great posts. 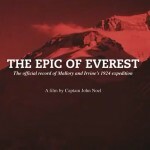 How about any info regarding the infamous Fantasy Ridge on Everest’s North side. You must be tired out regarding the south side that Trekkers and climbers alike aspire to. Thanks, Martin, I’m glad you like the content. The Fantasy Ridge on the Kangshung Face? If I remember rightly that’s a line that really was named by Messner. Thanks for the reply Mark. As for all our abilities, it’s just about getting out there and exeriencing the mountains wherever they are..keep up with the great site and we’ll all keep reading.. The Fantasy Ridge has only been attempted once, by an American expedition back in 2006. They called it off because out of condition. The Ridge was called like this by George Mallory, “supposedly because he thought it could only be climbed “in one’s imagination.””. Messner didn’t name this line, what he did was referring to the SW-pillar of K2 as “The Magic Line”.